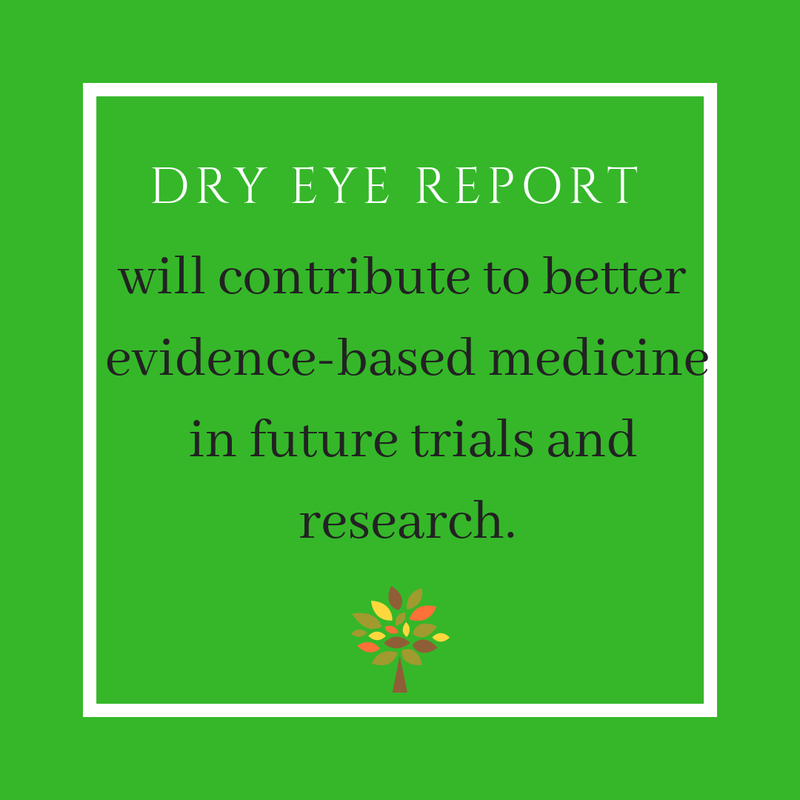 Over one-third of 28 outcomes identified to be important to Sjogren’s patients with dry eye are not commonly found in existing research, according to a study presented at the International Symposium on Sjogren’s Syndrome. 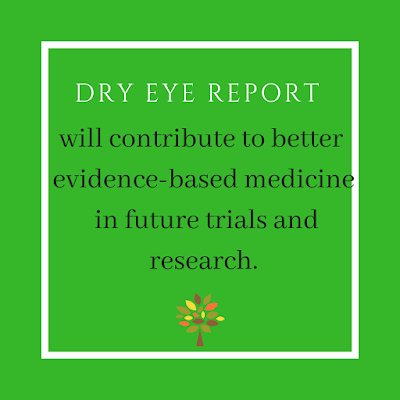 With dry eye found in over 85% of Sjogren’s patients, pinpointing important outcomes accurately can help researchers and physicians focus their efforts and be more cost effective when developing clinical trials, systematic reviews , practice guidelines, and evidence-based health care, according to presenter Ian J. Saldanha, MBBS, MPH, PhD, of the department of epidemiology at Johns Hopkins, Baltimore. “When designing clinical trials, if you are trying to incorporate the views of patients, this can help more accurately depict what you should be measuring and in what time frame,“ Dr. Saldanha said to attendees. This can be important as agencies such as the Food and Drug Administration have absolved to be more committed to bringing the patient perspective to drug development, according to Dr. Saldanha. When ranked, the top 10 outcomes chosen were ocular burning, ocular discomfort, ocular pain, ocular dryness, visual acuity, overall assessment of surface symptoms, ocular foreign body sensation, tear film stability, artificial tear use, and adverse events. Of the 28 outcomes deemed “important” by the surveyed population, 10 were found to be uncommon in current research. When asked when patients would like these outcomes to be measured if they were to participate in a clinical trial, over 75% preferred a 3-month period for ocular burning, discomfort, pain, and foreign body sensations, as well as impact of dry eye in daily life, tear film stability, and costs of treatment. In comparison, a majority of patients agreed that outcomes such as satisfaction of treatment, ocular fatigue, and vision-related quality of life should be measured between 3 and 6 months. With these data, according to Dr. Saldanha, researchers can maximize consistency across trials as well as contribute to better evidence-based medicine.